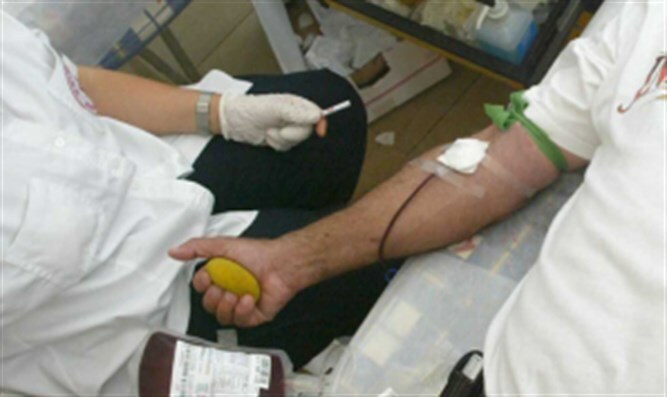 In a policy change, gay men will be allowed to freely donate blood in Israel . Last year, Israel’s Health Ministry announced that gay men would be able to donate blood provided that a year had passed since their last sexual encounter with a man, which was challenged by gay rights groups in Israel. Under the new procedure, the blood will be checked for certain infectious diseases at the time of donation, and then frozen for four months and checked again in a special double testing system. The new system was announced on Wednesday by the Health Ministry and Magen David Adom. Knesset law maker Meirav Ben-Ari of the Kulanu Party, worked together with the Israel Aids Task Force and Israel’s LGBT Task Force to craft the new testing system, which is being implemented for a two-year trial period.